Staffordshire is well known for the high standards and the attractive designs of many of its properties. 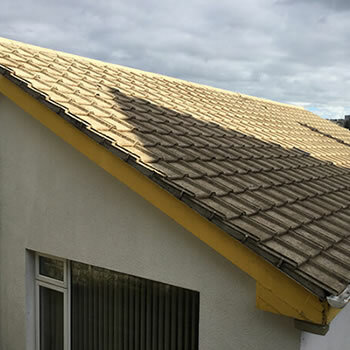 Today, many homeowners are disappointed on how dirty and drab the roof of their beautiful, well-maintained home has deteriorated over the years. 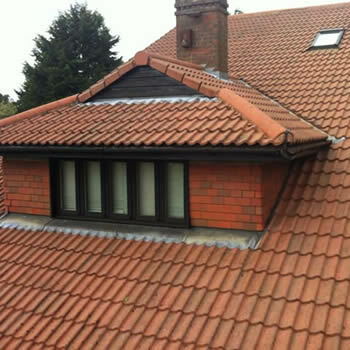 Caring for your roof on your home is important, as maintenance will ensure that it lasts many years. Moss and algae are not just a cosmetic problem but can create associated problems with blocking of drainage and gutter systems. 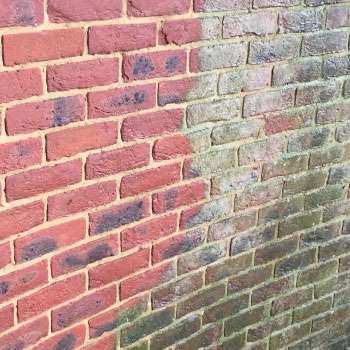 Property owners are rightly concerned about the possible damage jet washing can cause and are actively searching for a safer alternative. Biowash™ non-pressure technology provides a softer, gentler, cost-effective alternative to other traditional methods. 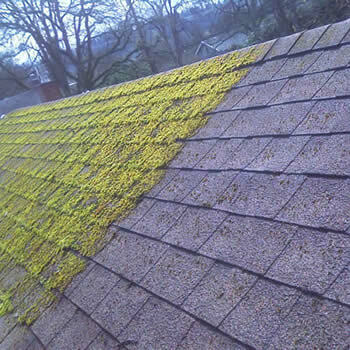 We provide effective moss removal and roof cleaning throughout Staffordshire. 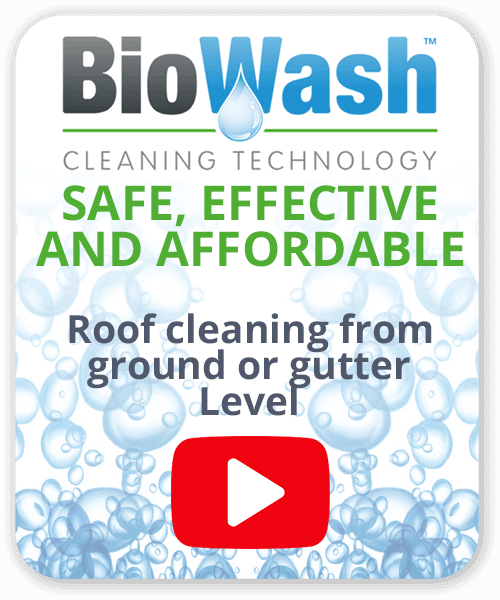 Biowash™ uses a unique mixture of powerful cleaning and protection products, what’s more, cleaning takes place from the ground and gutter level thus no walking on the roof tiles. 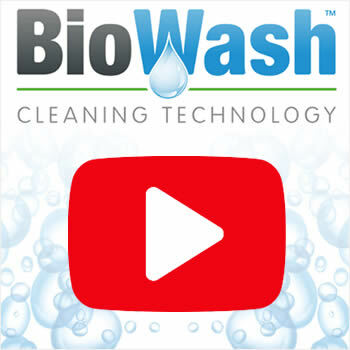 Our local Biowash™ agent will provide a free quotation and answer all your questions, call us today to find out more or complete the enquiry form. Many people visiting Staffordshire for the first time are amazed at how much there is to see and do. Explore a 1000 years of history with ancient cathedrals, medieval castles and magnificent stately homes such as Weston Park. Apart from the historical and cultural heritage of the county, at the other end of the scale, you can experience adrenaline-pumping rides on some of the world’s best rollercoasters at Alton Towers and Drayton Manor Park.